The Bahá’í calendar, also called the Badi (“wondrous” or “unique”) calendar, began March 21, 1844 CE, the year the faith began. This solar calendar has 19 months of 19 days. Each year, four or five intercalary days, called Ayyam-i-Ha, are added. 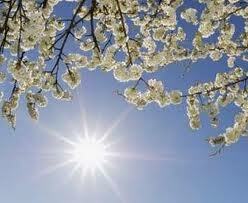 The new year begins on the vernal equinox, March 20 or 21 on the Gregorian calendar. Years include the notation BE (Bahá’í Era) and days begin and end at sunset. Bahá’ís observe 11 festivals each year. Nine of these are holy days when work and school are suspended. Naw-Rúz is the Bahá’í New Year, falling on the spring equinox and marking the end of the annual 19-Day Fast. 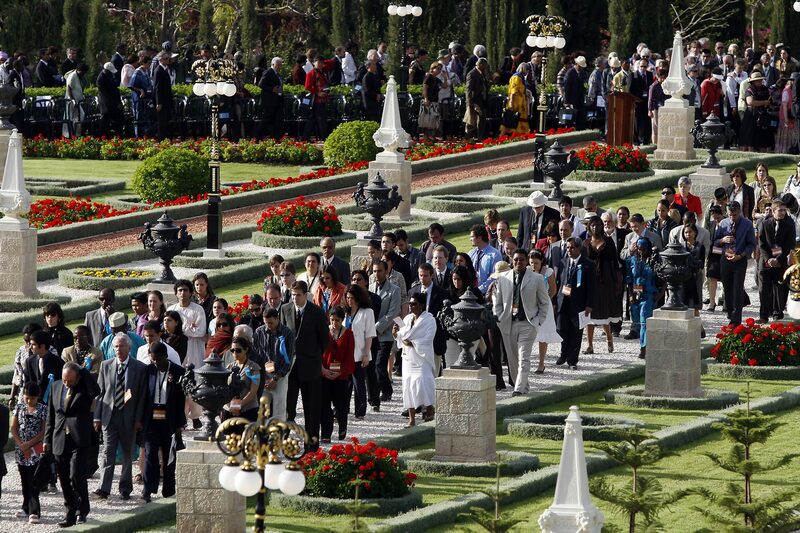 Bahá’ís celebrate this day along with Zoroastrians, Sufis, some Muslims and other peoples. Naw-Rúz—meaning “new year” or “new day” in Farsi and also spelled Nowruz, Norooz or Norouz—originated as an ancient Persian festival heralding the spring. For Bahá’ís, the New Year is observed like most joyous holidays, with feasting, music and dancing. It also is a reminder that spring, just as it brings renewal of the physical world, also ushers in new spiritual light and reawakening. The Festival of Ridván celebrates the 12 days in 1863 when Bahá’u’lláh, founder of the Bahá’í faith, announced his mission as God’s messenger. 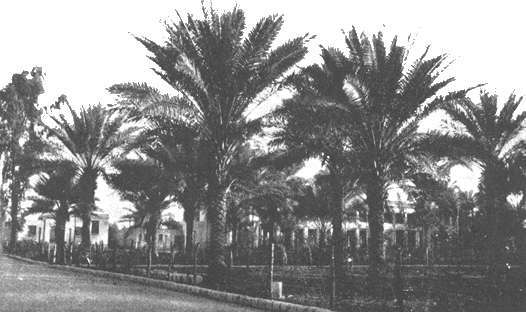 During this time, he stayed in a garden in Baghdad that he called “the Garden of Ridván.” (Ridván, pronounced “riz-wan,” means “paradise” in Arabic.) Bahá’u’lláh proclaimed the festival the most holy for Bahá’is, with the first, ninth and twelfth days as holy days. 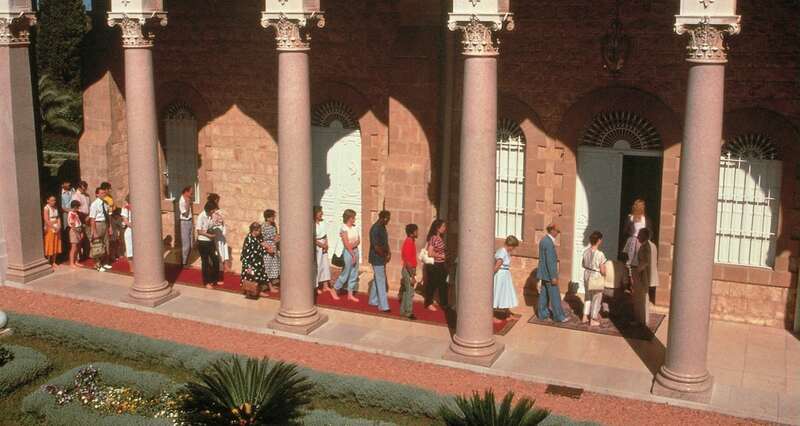 The First Day of Ridván is the most important Bahá’í holy day. It begins at sunset on 13 Jalál (April 20 or 21), one month after the Gregorian calendar equinox. Bahá’í assemblies hold local, national and international elections on this day. The arrival of Bahá’u’lláh’s family to the Ridvan Garden and they celebrated today as the Ninth Day of Ridvan. May 2, 1863 Bahá’u’lláh, 11 family members and 26 disciples depart for Constantinople at noon. During the journey, they are accorded enthusiastic receptions wherever they stop, being preceded by the government cavalry, flags flying and drums beating. 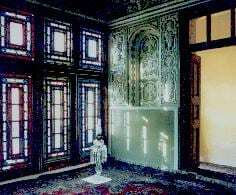 May 23, 1844 marks the beginnings of the Bahá’í faith in Shiraz, Persia (Iran). The Báb, which means the “Gate,” proclaimed on that date that He was not only the founder of an independent world religion, but the herald of a new and greater prophet or messenger of God. This new messenger would usher in an age of peace for all humanity. May 29 marks the anniversary of the Ascension of Bahá’u’lláh, founder of the Bahá’í faith. The day is one of nine holy days in the Bahá’í calendar when Bahá’ís suspend work and school. 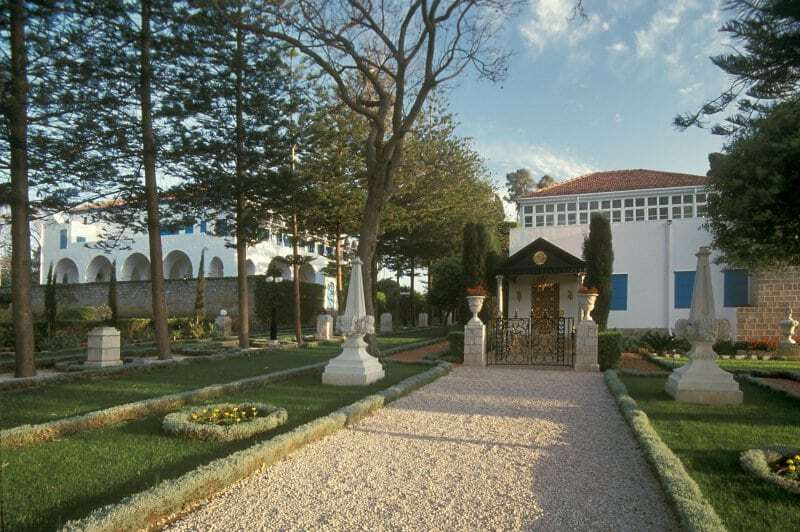 Bahá’u’lláh died after a brief illness in 1892 in the mansion of Bahji outside Akko (also known as Akka or Acre), in what is now northern Israel. After spending most of His life in exile, He was able to live his later years at Bahji in relative tranquility. He was buried in a small stone house adjacent to the mansion. This Shrine is the holiest place on earth for Bahá’ís, the place toward which they turn in prayer each day. 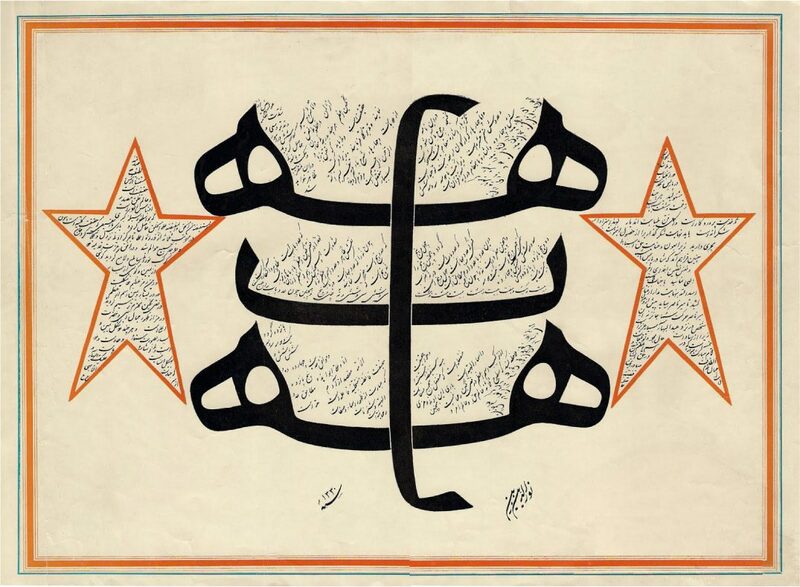 On July 9, Baha’is around the world commemorate the date in 1850 that the Báb – one of two main figures in the founding of their faith – was executed by a firing squad in Iran, then called Persia. The Báb, whose name means “gate” in Arabic, had declared in 1844 that He was a messenger of God sent to prepare the way for the long-awaited promised one of all religions who would come to establish an age of universal peace. In 1863 Baha’u’llah announced publicly that He was that promised one. The Báb attracted tens of thousands of followers, and the unease and commotion created by His message led the authorities to put him to death on a charge of heresy. He and a disciple who begged to share His martyrdom were executed by a firing squad of 750 soldiers in a public square in Tabriz. The Twin Holy Birthdays celebrate the births of two central figures in the Bahá’í faith: the Báb and Bahá’u’lláh. Known as the “Twin Manifestations of God,” the leaders each revealed his own writings and founded his own religion. The Báb prepared the way for and commanded his own followers to seek out Bahá’u’lláh, and when they did find him, they became Bahá’ís. Historically, different countries observed the two birthdays at different times: in the Middle East, on 1 and 2 Muharram of the Islamic calendar, and in other countries, on October 20 (the Báb) and November 12 (Bahá’u’lláh) of the Gregorian calendar. As of 2015, Bahá’ís worldwide celebrate the two holy days on the first and second day after the eighth full moon following Nowruz. 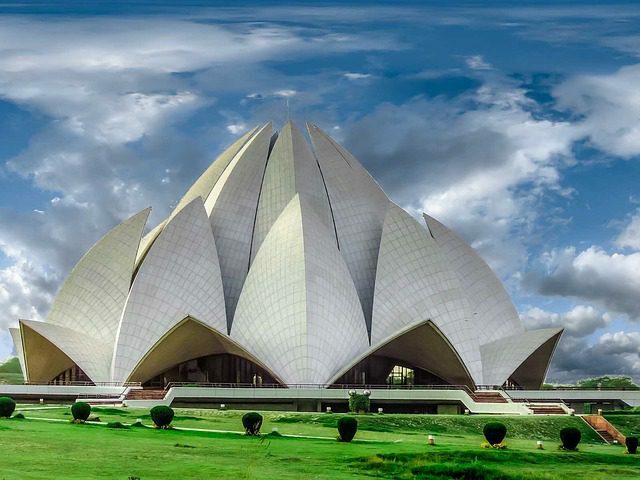 These days fall within the months of Mashíyyat, ‘Ilm and Qudrat on the Bahá’í calendar (October to November). The Bahá’í solar calendar adds four intercalary days in most years and five days in leap years, a period called Ayyám-i-Há (“Days of Ha”). It generally falls between February 25 and March 1 on the Gregorian calendar. Bahá’ís celebrate this time with festivities, gifts, charitable deeds and spiritual preparation for the annual 19-day fast, which takes place during the month of Ala (corresponding with March 2 through 20). The Bahá’í faith sees great value in the practice of fasting as a discipline for the soul. Bahá’u’lláh designated a nineteen-day period each year when adult Bahá’ís fast from sunrise to sunset each day. This period coincides with the Bahá’í month of Ala (meaning Loftiness), from March 2 to 20, inclusive. This is the month immediately preceding the Bahá’í new year, which occurs the day of the vernal equinox; and the period of fasting is therefore viewed as a time of spiritual preparation and regeneration for a new year’s activities. Women who are nursing or pregnant, the aged, the sick, the traveler, those engaged in heavy labor, as well as children under the age of fifteen, are exempt from observance of the Fast.